Diane Chamberlain is the New York Times, USA Today and Sunday Times best-selling author of 25 novels published in more than 20 languages. Influenced by her former career as a social worker and psychotherapist, she writes suspenseful stories that touch both heart and mind. 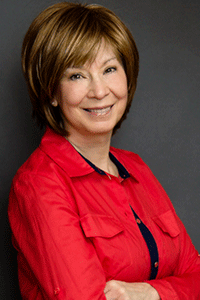 Born and raised in Plainfield, New Jersey, Diane now resides in Raleigh, North Carolina. When Carly Sears, a young woman widowed by the Vietnam War, receives the news that her unborn baby girl has a heart defect, she is devastated. It is 1970, and she is told that nothing can be done to help her child. But her brother-in-law, a physicist with a mysterious past, tells her that perhaps there is a way to save her baby. What he suggests is something that will shatter every preconceived notion that Carly has. Something that will require a kind of strength and courage she never knew existed—all for the love of her unborn child. 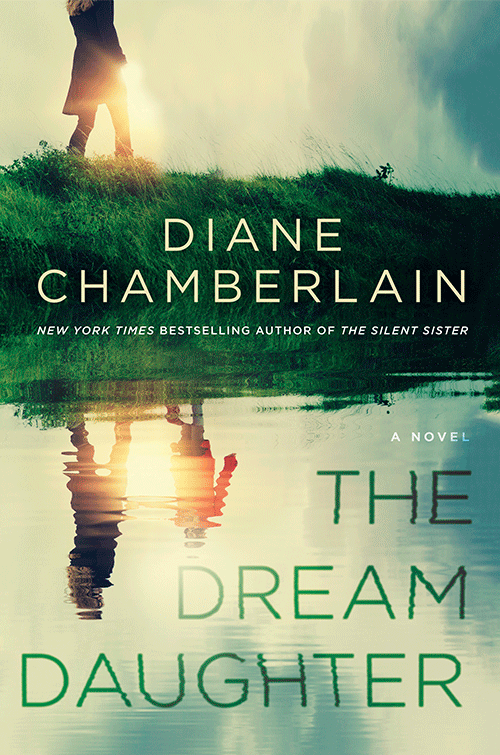 The Dream Daughter is a rich, genre-spanning, breathtaking novel about one mother’s quest to save her child, unite her family, and believe in the unbelievable. Diane Chamberlain pushes the boundaries of faith and science to deliver a novel that you will never forget.